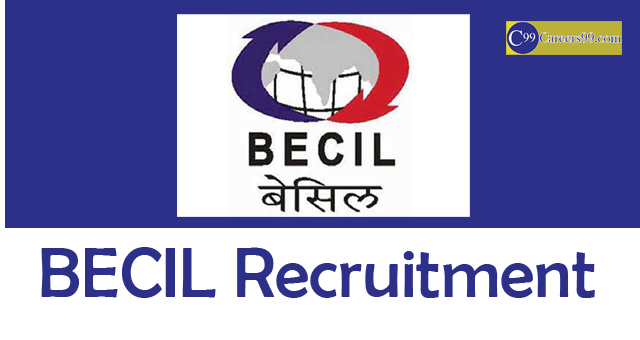 Broadcast Engineering Consultants India Limited (BECIL) released new jobs notification on their official website becil.com for available of 25 Monitor Vacancy. Applicants are asking to submit their Application with the process of Offline before the closing date 17-09-2018. Broadcast Engineering Consultants India Limited recruitment news is available on their official website and in careers99.com so that you need to follow step by step guide to successfully apply. BECIL Recruitment 2018 : Good News Aspirants !!! Here is the one more opportunity came from Broadcast Engineering Consultants India Limited for candidates who are looking for settle in Uttar Pradesh Govt Jobs. Recently Uttar Pradesh Government has issued BECIL Monitor notification 2018. This notification is regarding to fill up 25 Posts for Monitor. So, Don’t miss the chance to enter into the Uttar Pradesh Govt job Sector. This is the right time to fill up Uttar Pradesh Monitor Application form. The candidates who are eligible for this BECIL Monitor Jobs 2018 can apply through the official website. Selected candidates will get Rs.28,635 /- Per Month by the Recruiting Organization. Eligible and Interested Aspirants are requested to Download Application Form from Below link of becil.com Website and Submit it to the mentioned Address before the Last Date i.e., 17-09-2018.